Dan Morgan Lee was making wine from other people's grapes in the 1980s, and bought the Double L Estate - for double luck, twin daughters - in the 1990s. The ink wasn't even dry then on the Santa Lucia Highlands AVA papers. The vineyard is certified organic by Monterey County Certified Organic, and it's certified sustainable as well. 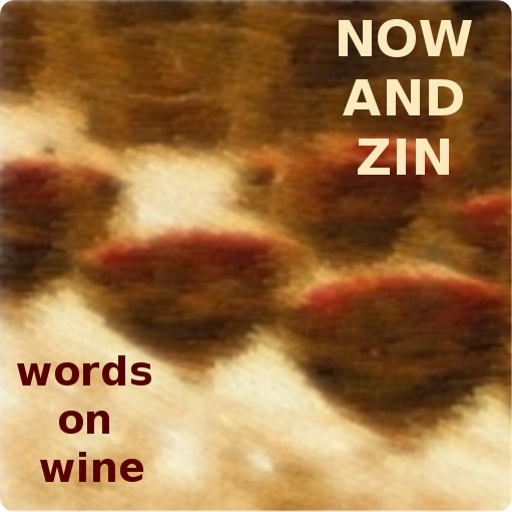 Winemaker Sam Smith carries out the minimalist vision that produces what they call wines of "balance, elegance and distinction." 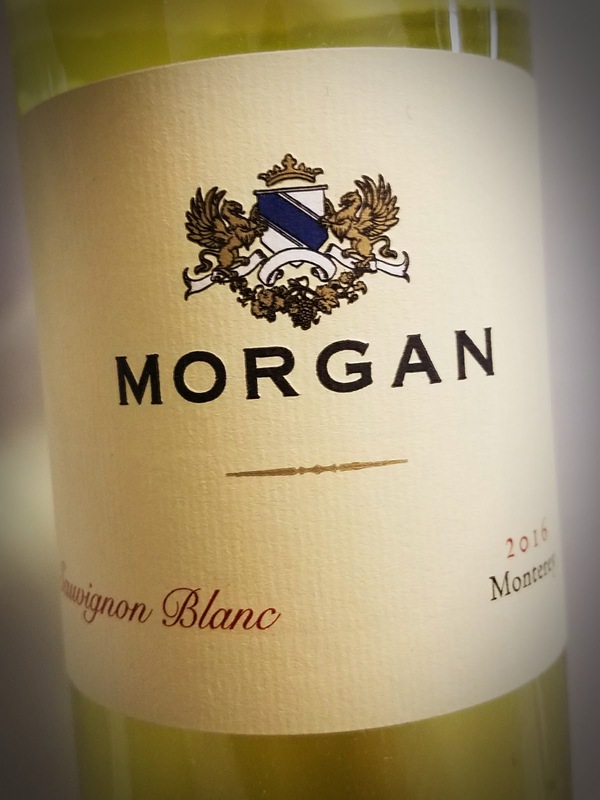 The Morgan 2016 Sauvignon Blanc utilizes grapes from the Monterey AVA, with more fruit from the Arroyo Seco AVA than before and more of the aromatic Musque clone as well - 80%. There's a small amount of Semillon - 6%, and a scant five months spent in French oak, 8% of which was new. Alcohol tips the meter at 13.5% abv and the retail sticker reads $18. The pale golden wine shows the oak fairly well, and offers a nose that shows an earthy twist on the expected grassiness. In fact, most Cali SauvBlancs I find are rather fruity smelling. This one has plenty of character. The mouthfeel is quite weighty for the variety, and has savory edges which frame the fruit perfectly. This is not a simple sipper or salad wine. It has gravitas and complexity.